Entry by lunadelmar on Sun Jun 5 05:20:58 2011. Lol. I c wat they did there. @Sentress Tidus (Or "Tidaa" for rough translation) is the Okinawan word for "Sun", thus the Sunny/Fine weather! 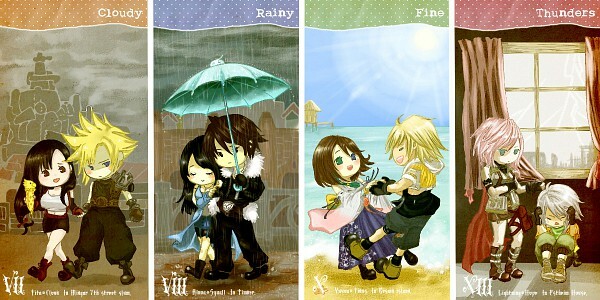 I don't know about the "romance" in XIII, either...probably just a fan-thing.